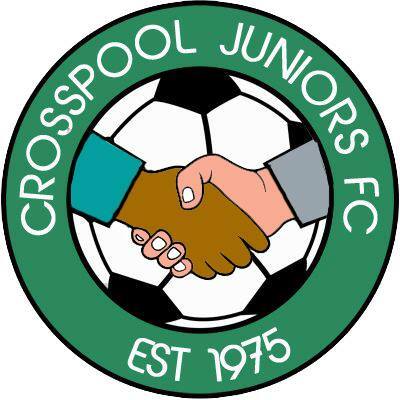 Crosspool Juniors FC: could you help with sponsorship? Crosspool Juniors new under-8s football team are looking for a company or individual to sponsor their playing shirts for the next two years. For £300 you can have your logo printed on the team’s shirts, website and newsletters. Coach Matt Franklin explained: “Although sponsoring us it will not revolutionise your business, you would be making a massive difference to our kids – being able to run out smiling in brand new football kit will be a massive boost to this entry level age group. The coaching at Crosspool Juniors is provided exclusively by volunteers but the cost of equipment and pitches are higher than the volunteers can manage without help from our the community. You can find more information about our club and the Sheffield & District Junior League that we play in at www.crosspooljuniors.co.uk. If you’re interested in discussing sponsorship get in touch with Matt Franklin Coach, Crosspool Juniors FC under-8s coach on 07971 605916 and mjfranklin81@gmail.com. This entry was posted in crosspool, sports and tagged crosspool juniors, sponsorship football. Bookmark the permalink.